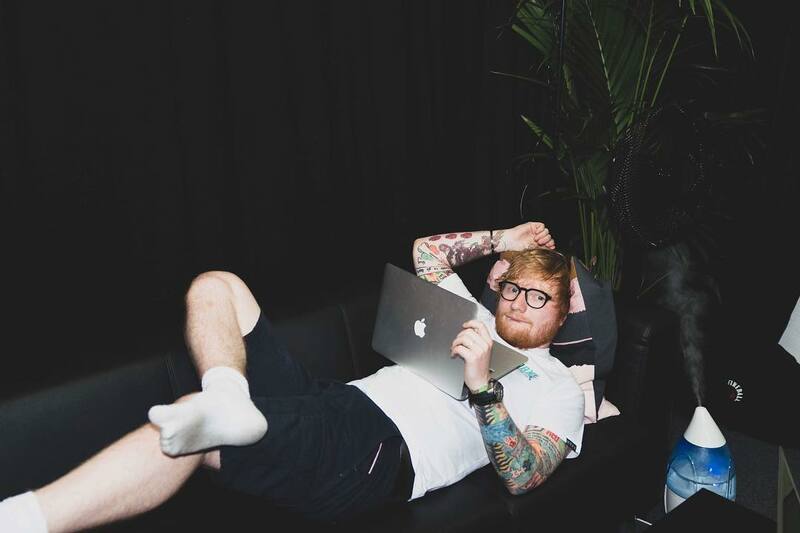 Looking for ED Sheeran Net Worth (2019)? Known as Edward Christopher Sheeran, he is an English singer, born in Halifax, West Yorkshire, 1991. For his exuberance, he’s multifaceted as a singer, songwriter, record producer, guitarist, and actor. The ignition of his music career was turned on in 2004, after the zest of a conquest in music threatened to eat him up, which was why he taught himself how to play the guitar at a feeble age. ED Sheeran‘s net worthwould become Forbes worthy when in 2011, after being signed in by Asylum records, he released his debut album with a rather less predicted and unprecedented title Plus (+). Subsequent albums went by these mathematical signs, talk of being distinct to a quirk. Ed Sheeran’s career rose exponentially from the success of Plus (+), the further successes amounted to giving him two Grammys which he reportedly slept on the Eve of the award to wake up to it the next day. Ed’s story is not alien when it comes to music acts raking in a lot of fortune from album sales. His first album Plus (+) sold over 102, 000 copies when it barely saw the crisp light of its a maiden week. His second album Multiply (*) followed suit with same massive success and third album Divide (÷) was the chief of them all, recording sales of 672,000 copies and 232,000 on it’s birthday. Both + (2011) and ÷ (2017) were the fastest selling albums by a male artist in the UK. Ed Sheeran was officially named the world’s best-selling recording artist of 2017, a well-deserved feat for the ingenious music artists. His net worth basically springs up from his albums, according to Forbes, he raked in excesses of $37 million in 2017 from his divide (÷) album and $20.6 million in 2016 from his second album multiply (*). Forbes presumably, was wowed to report that in the same 2016, he made some impressive $64.755 a day from the same album. The title of the album wasn’t a misnomer, as it lived up to its name of multiplying whatever he had years prior. Ed has sold out over 26 million albums and 100 million singles in the course of his music career stint. Ed has gone on a couple of World Tours where he reportedly sold out venues and thrilled his massive audience. For each of his three mathematically named albums, he had gone on World Tours. Sheeran debuted his cameo appearance on a soap opera titled Shortland street in 2014 and also did another cameo appearance in popular series Game of Thrones. He appeared as himself in a 2016 movie, Bridget Jones’s Baby. These and many other appearances by the singer on screen although received mix reactions boosted Ed Sheeran’s net worth. The youthful British singer in 2015 became a boss when he launched his own label imprint called Gingerbread Man records which signed in two artists Jayme Lawson and Foy Vance. ED Sheeran, is valued at an estimated $85 million. Work from Home Scams – Are there any legitimate online jobs?